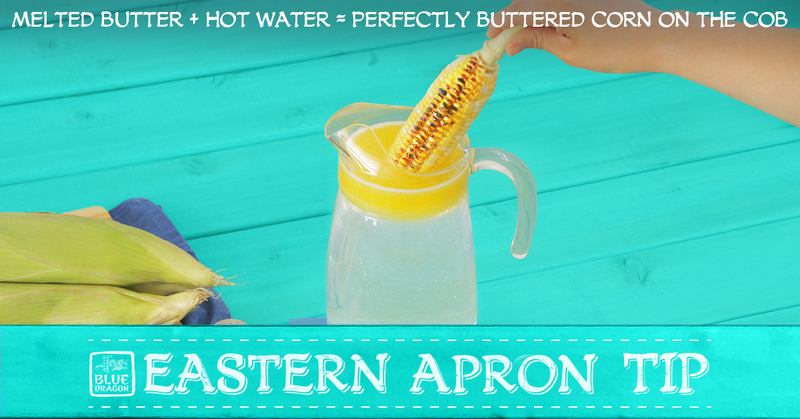 Ever wondered if there’s an easier way to butter your corn? Or how about a way to keep all the condiment containers off your picnic table? Lucky for you, we’ve come up with fun and simple solutions to these Canadian summertime conundrums. Dip grilled corn in a jar filled with hot water and your choice of olive oil or butter for perfectly coated #BBQ corn every time. #EastMadeEasy. 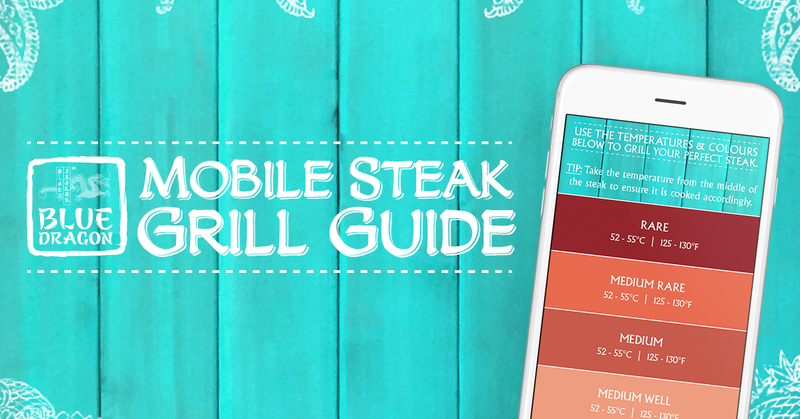 Master the flame with our free Mobile steak Grill Guide. From rare to well done, we’ll show you just how easy it is to grill to perfection. 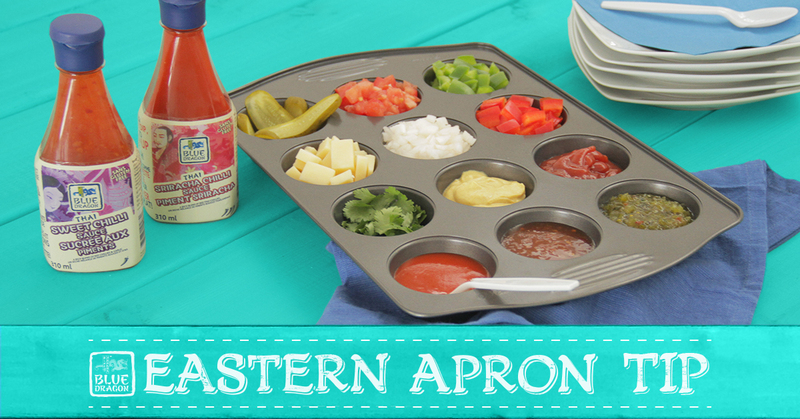 Choose your favourite BBQ toppings & serve in a muffin tin for a fun and easy family activity.